Our services are an alternative to dealership expensive part replacement. This is a Repair & Return Service. 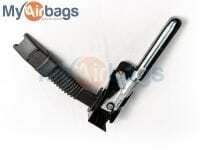 To use our service you will need to send your clockspring to us and we will replace the bad/melted airbag plugs only! 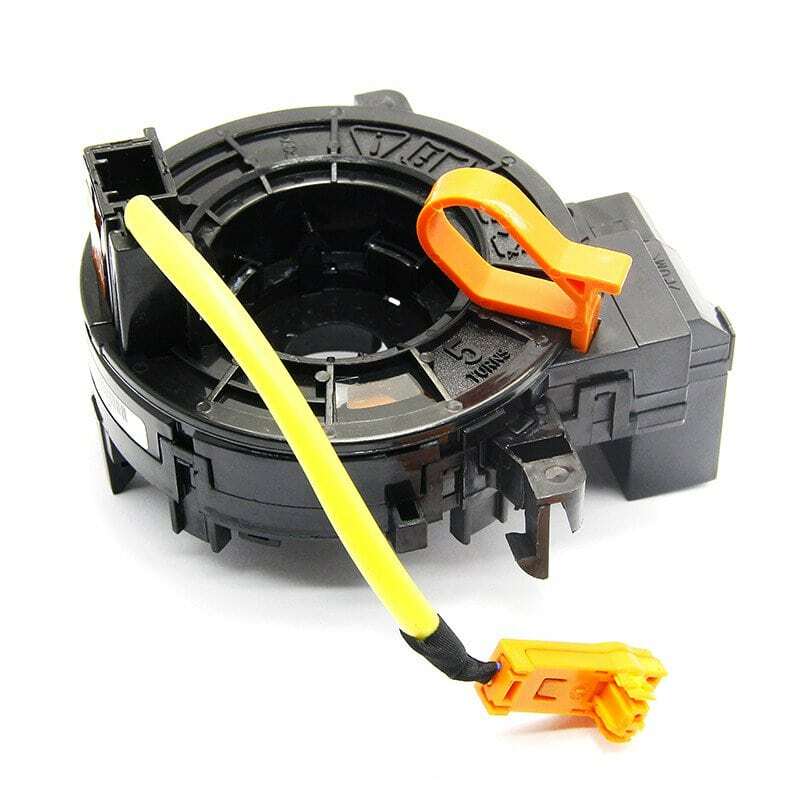 If your steering wheel airbag deployed it will usually melt the clockspring plug connectors that is behind the airbag. Dealership don’t sell just the plug end connectors and will sell you the entire clockspring costing you hundreds of dollars. 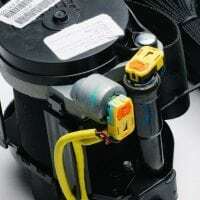 MyAirbags has your solution, send your clockspring to us and we will install new plugs! Your melted clockspring plugs/pigtails are replaced and sent back to you within 24 hours. Our service is 100% guaranteed or your money back. Order today and save! Don’t buy new or used part, send your original for repair and Save Hundreds! Dodge Ram 1500, 2500, 3500, 4500, Pickup / Van (1999-2003) ECU Repair. 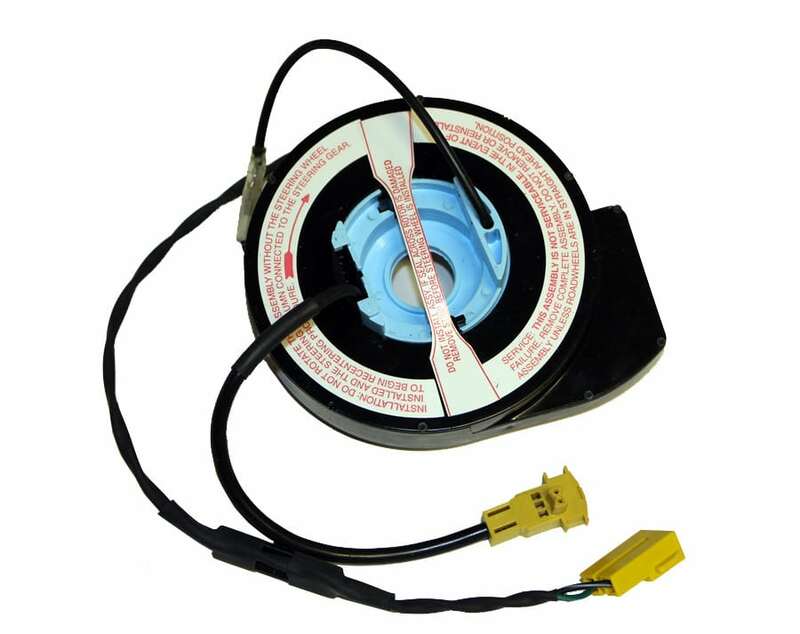 This is a Repair and Return service of your existing Engine Control Module (ECM). Fast & Easy 24 hour turnaround. Our service is 100% guaranteed or your money back. Order today and save!